Tokyo is not the only best thing about Japan. Japan has 47 prefectures, each possessing a unique charm of its own. For families exploring outside of Tokyo for the first time, here are some tips for trips to take in five different prefectures. Only one hour away from Tokyo, why not try hiking the trails at the ancient capital of Kamakura. Zeniarai Benten Shrine is a popular power spot in Kamakura for washing money. But... why? 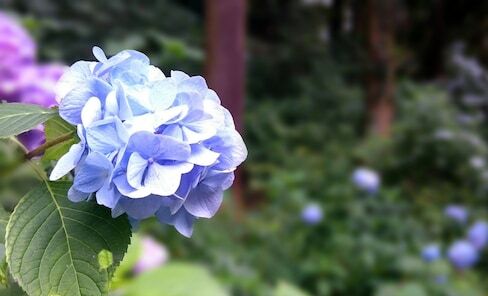 Nicknamed the hydrangea temple, 2,500 hydrangeas bloom every June in profusion at this Michelin-starred Kamakura temple. This statue has seen a lot from where it sits. One unique aspect of Japan is to respect traditional culture and let it grow alongside new customs in today’s society. 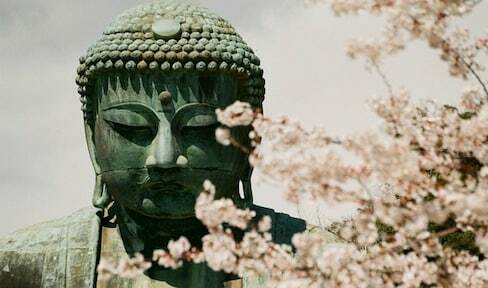 And Kamakura is a great place to see both. You always need food to fuel your day-trip, don't you? From the sweet to the savory, here’s Kamakura's Komachi Street Top 10 food guide—it will keep you fully satisfied all day! 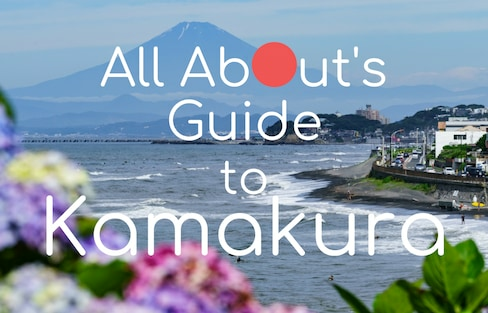 Filled with numerous historical sights and beautiful beaches, a trip to Kamakura or Enoshima is perfect for history and culture lovers, as well as beach bums! Shuttered in 1945, the Kamakura Bank's legacy lived on as the building miraculously survived the war, as well Japan’s penchant for scrapping and building. And now, it's serving up drinks along with history. Do you know which Japanese castle was toppled by a party? Or how kabuki was invented? Japan has over 1,500 years of recorded history, and some pretty amazing things have happened in that time! 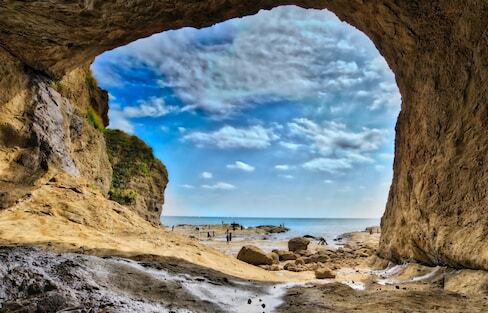 Here’s how you can have the best of everything in just one day in Kamakura! Follow New York-based filmmaker and YouTuber Kraig Adams as he spends one fascinating week in and around Tokyo. While you can only use the phone for three days, it comes with access to the internet, free domestic and international calls, and sightseeing information for Kanagawa Prefecture.